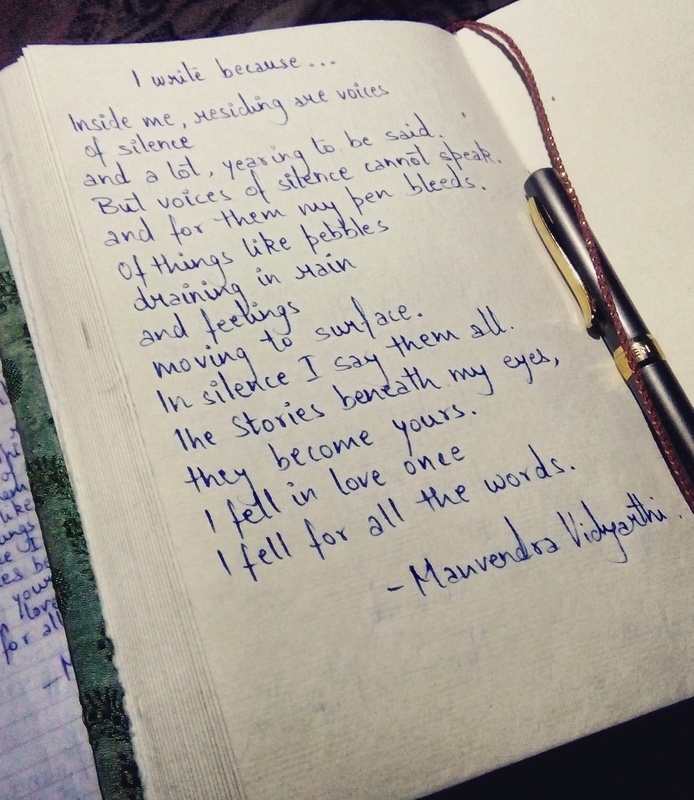 I write because.. | The Stories Beneath the eyes. and a lot, yearning to be said. and for them my pen bleeds. In silence I can say them all. I fell for all the words.